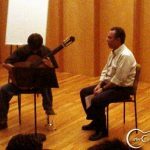 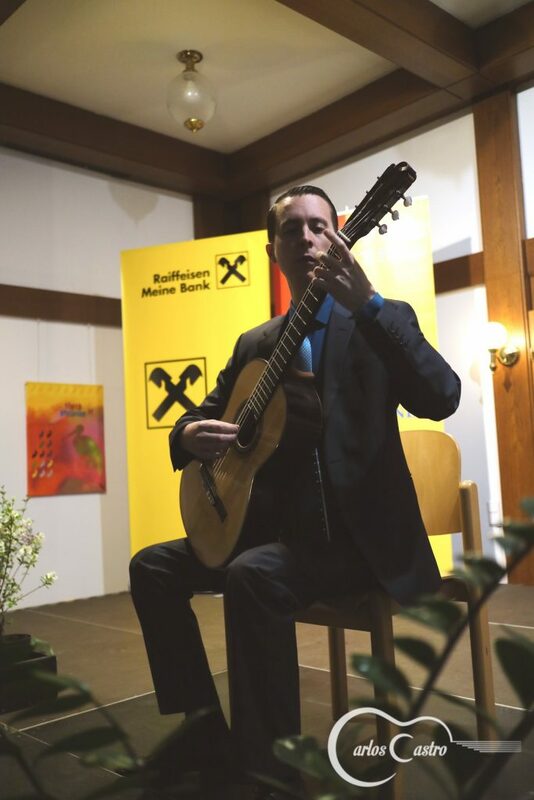 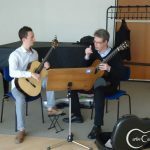 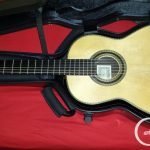 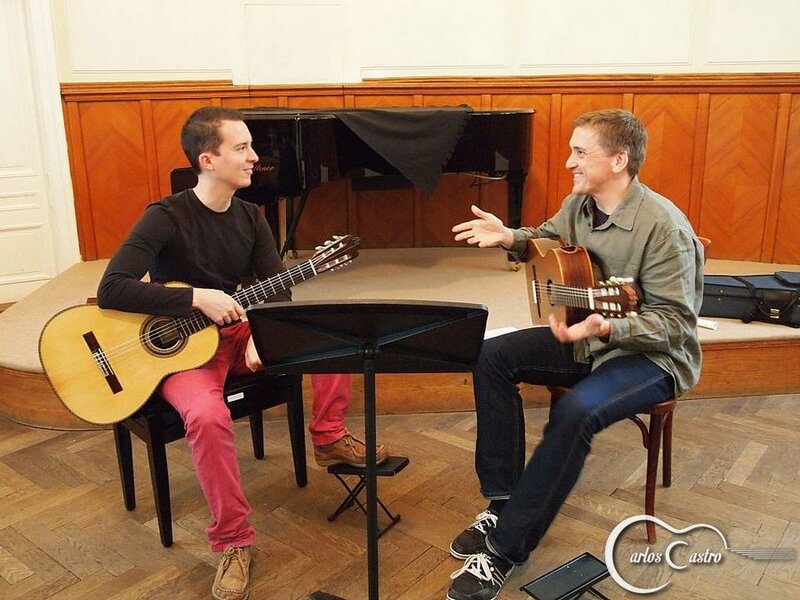 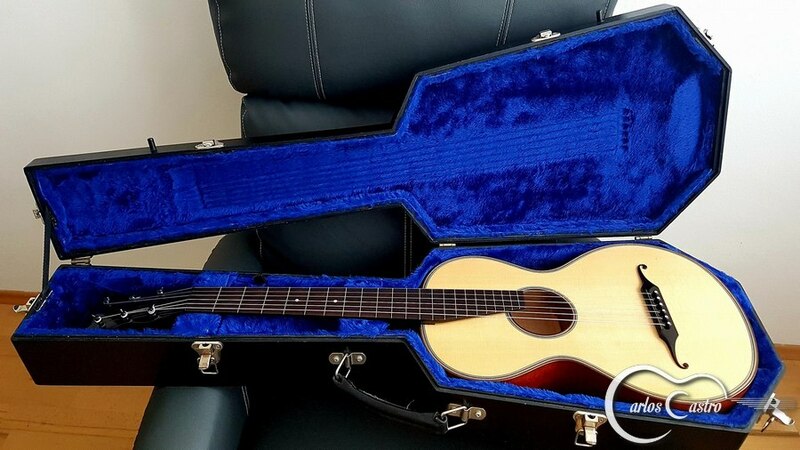 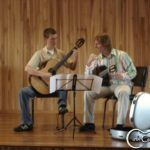 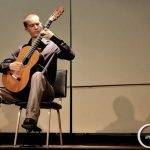 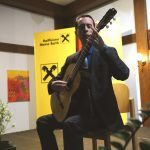 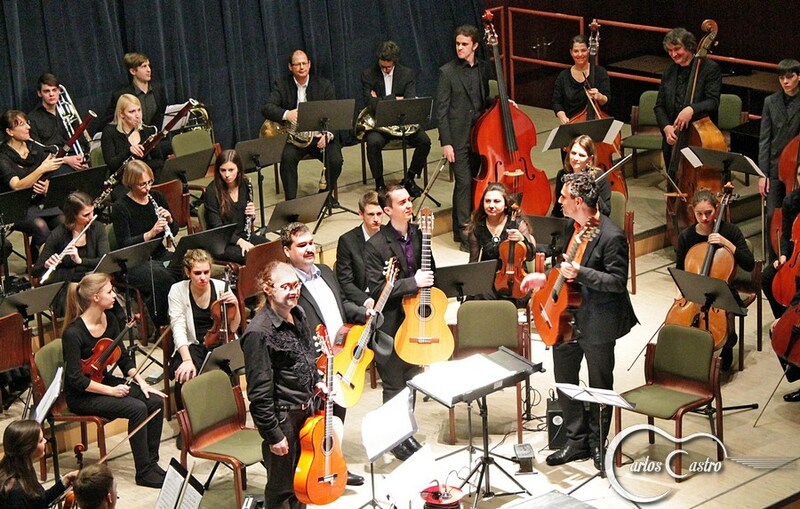 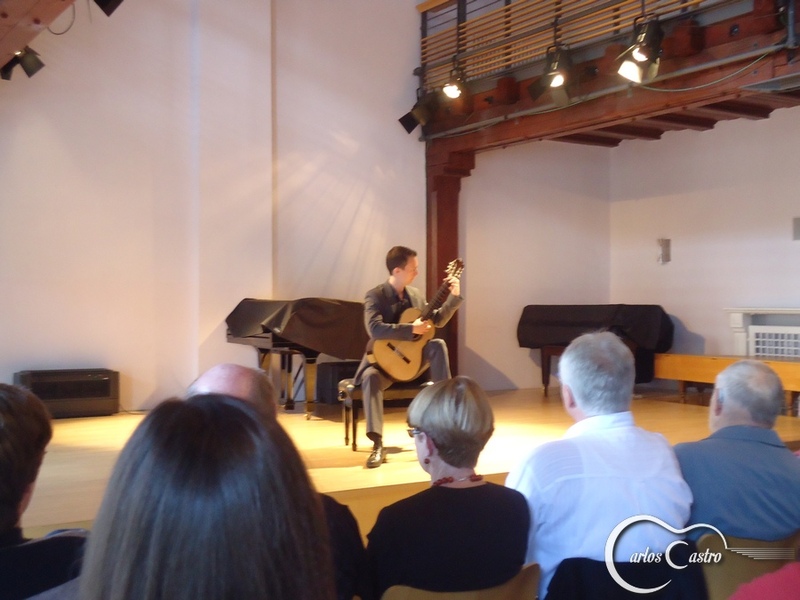 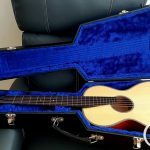 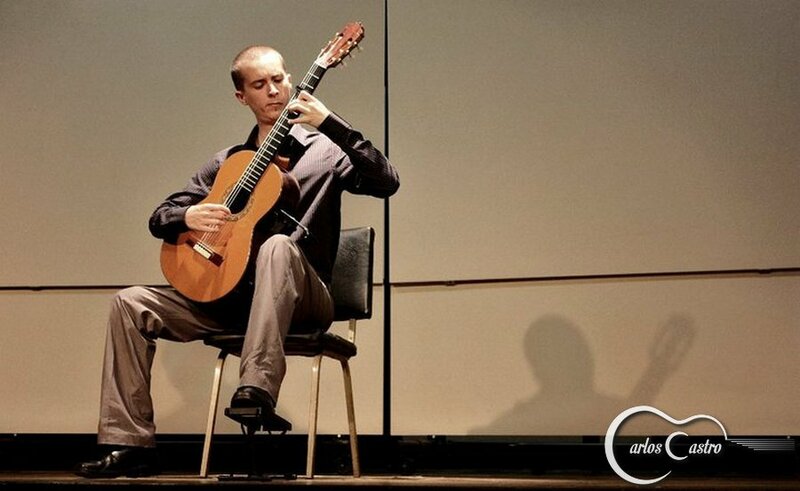 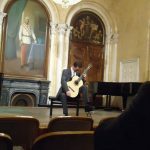 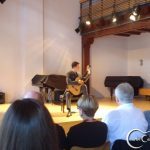 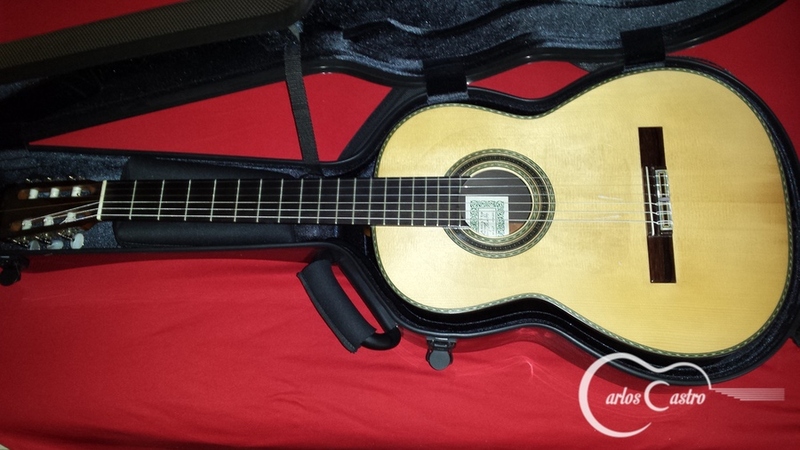 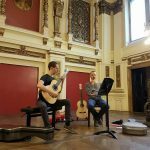 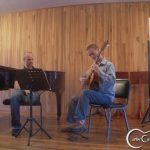 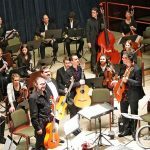 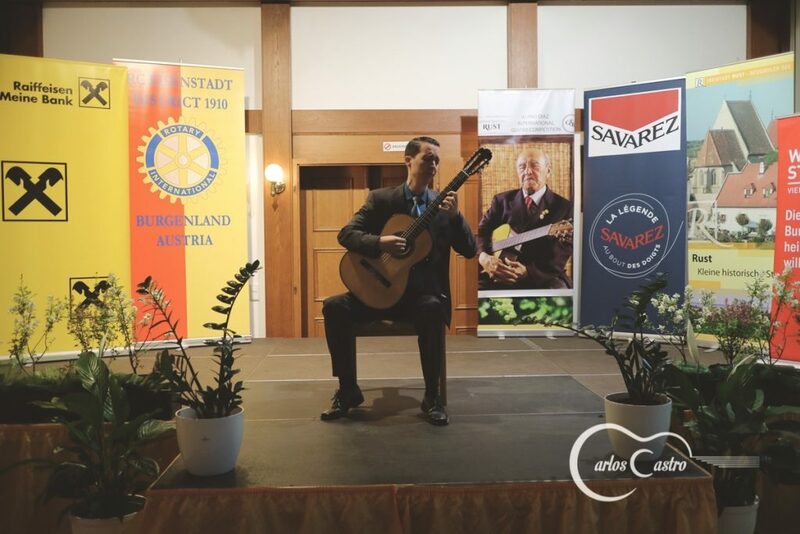 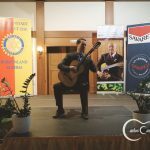 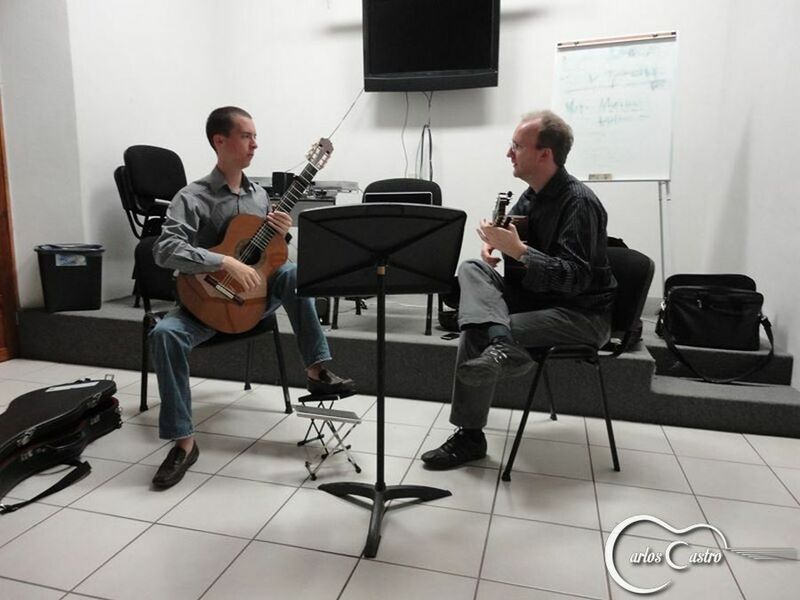 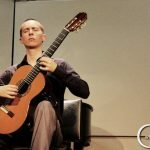 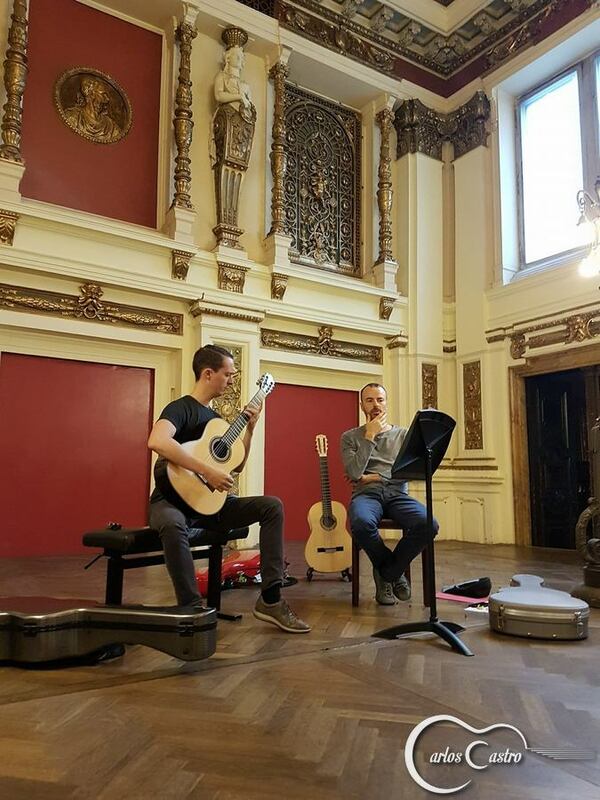 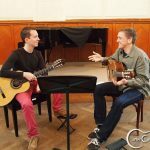 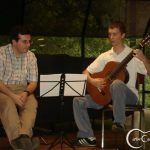 Carlos Castro has been invited to renowned festivals in Austria, Costa Rica and other Latin American countries such as Mexico, Ecuador, Cuba, Honduras and Nicaragua; and has attended guitar festivals in Italy, Germany, Czech Republic and Austria. 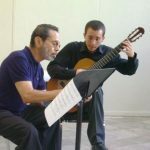 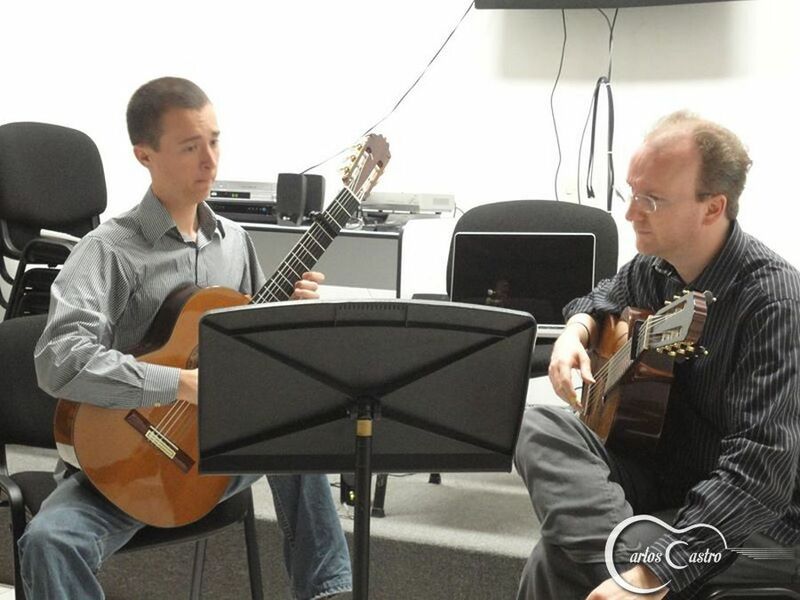 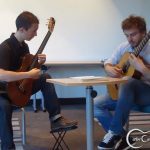 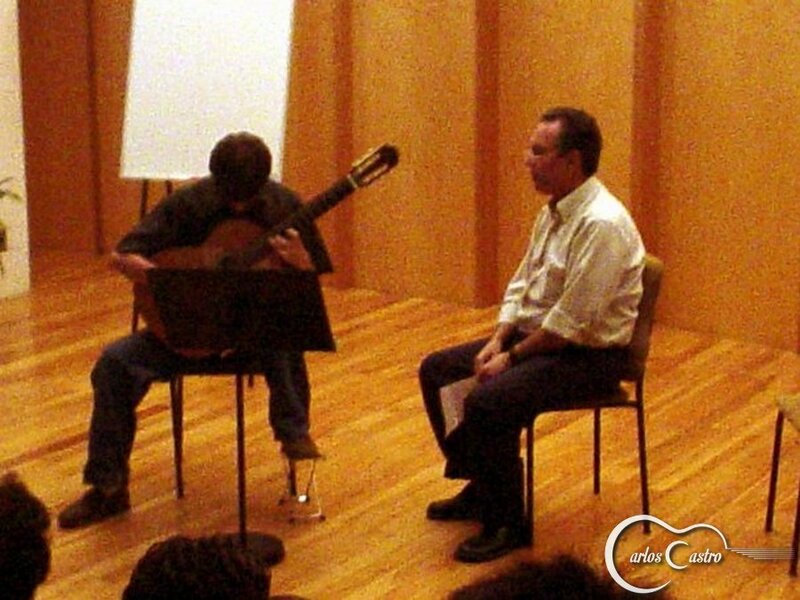 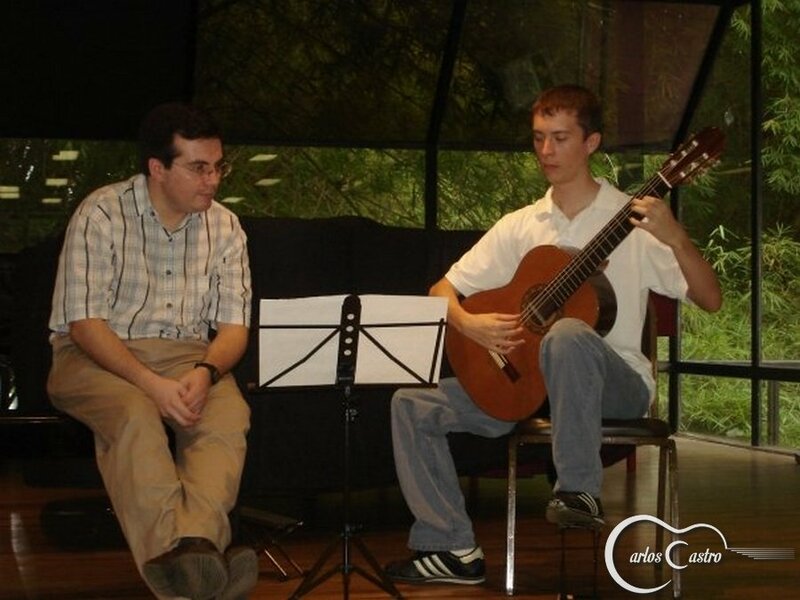 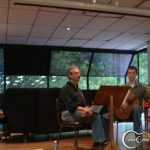 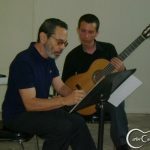 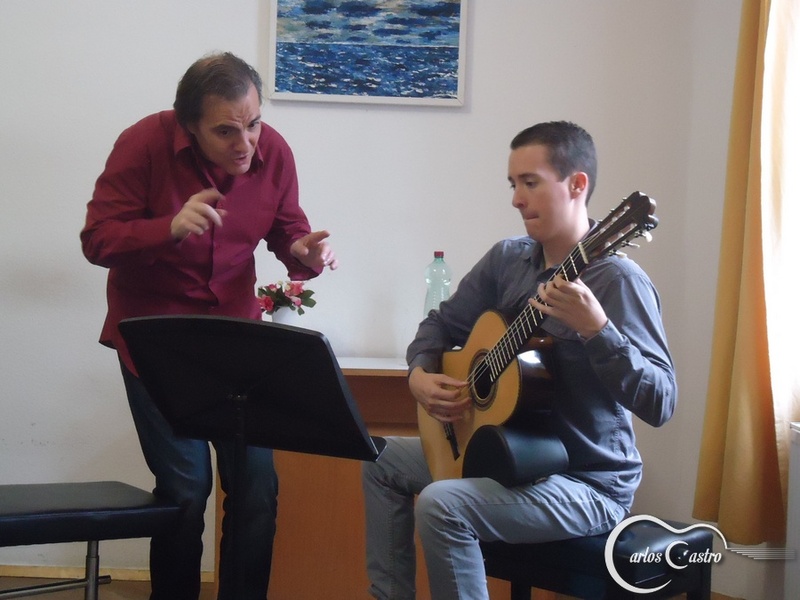 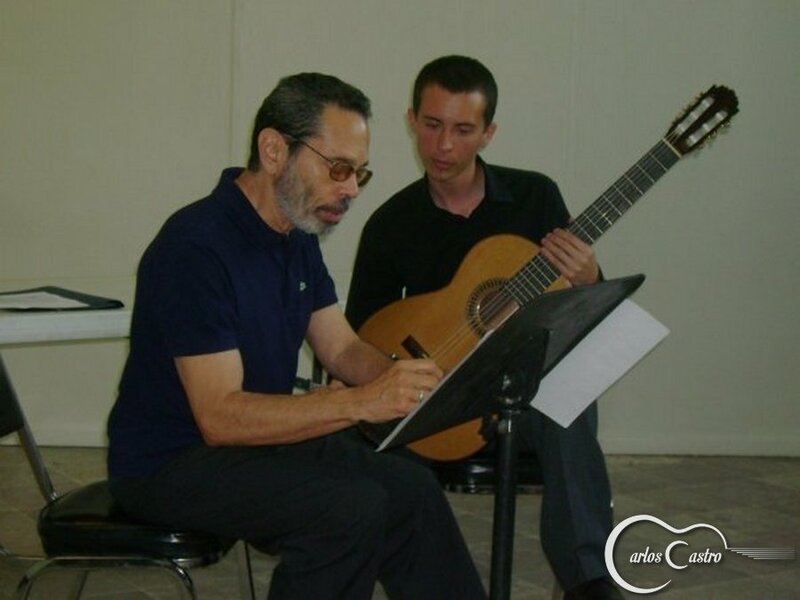 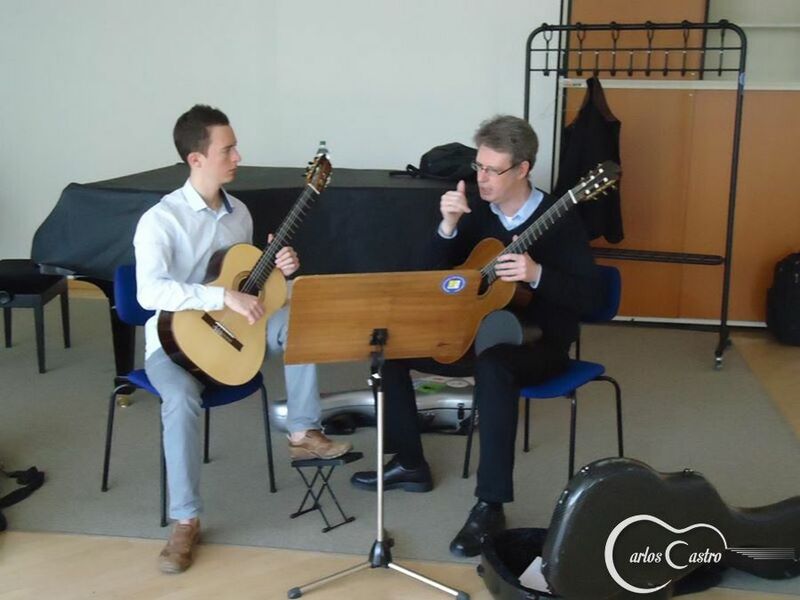 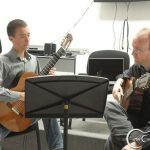 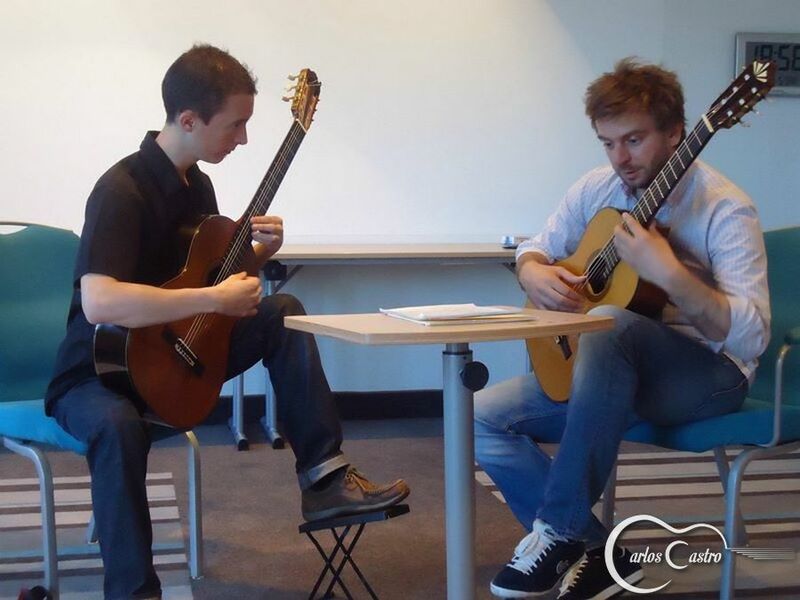 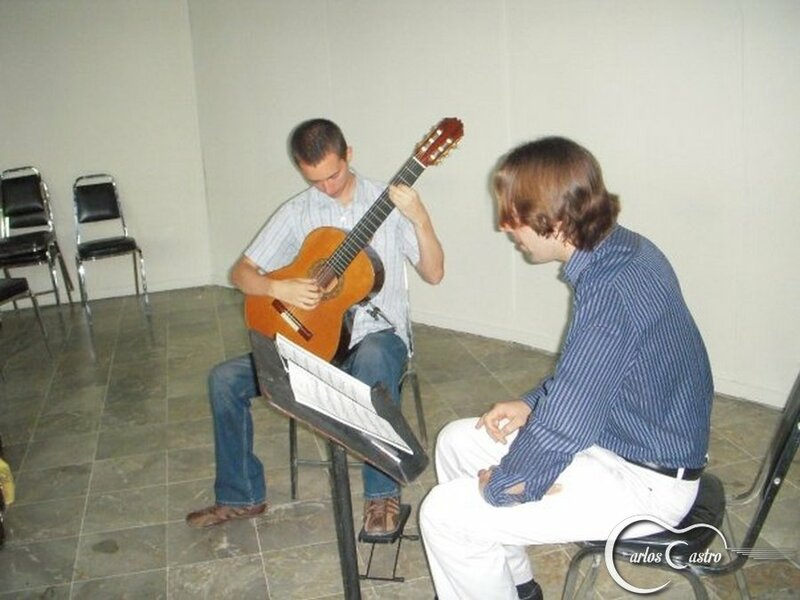 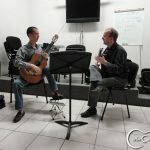 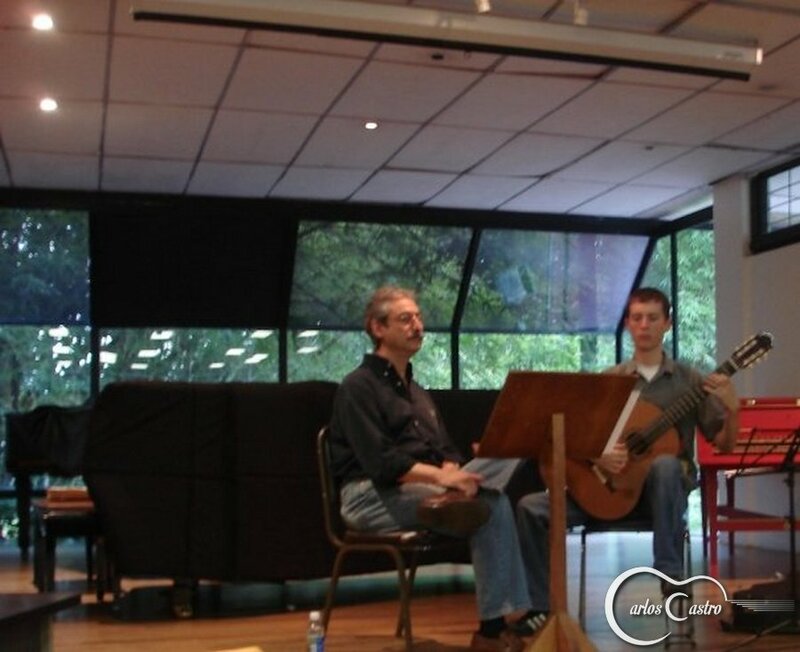 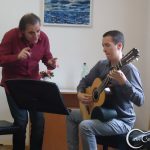 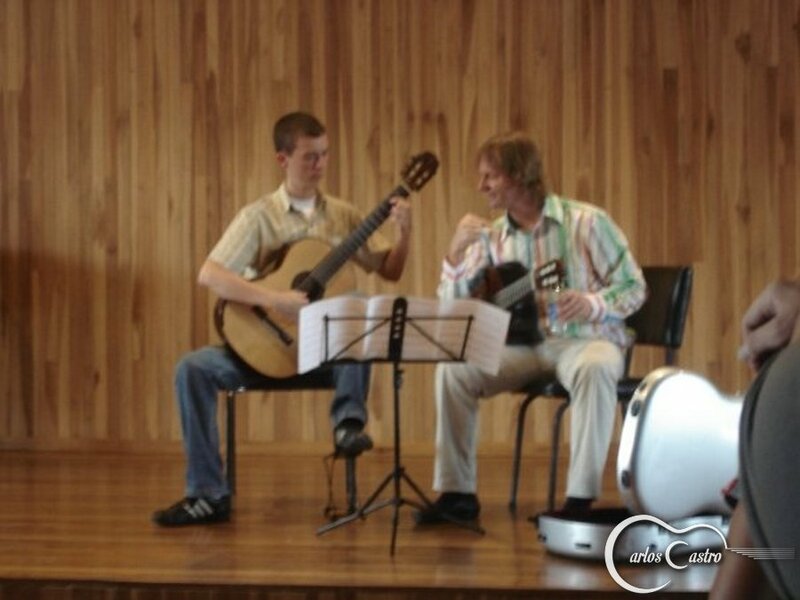 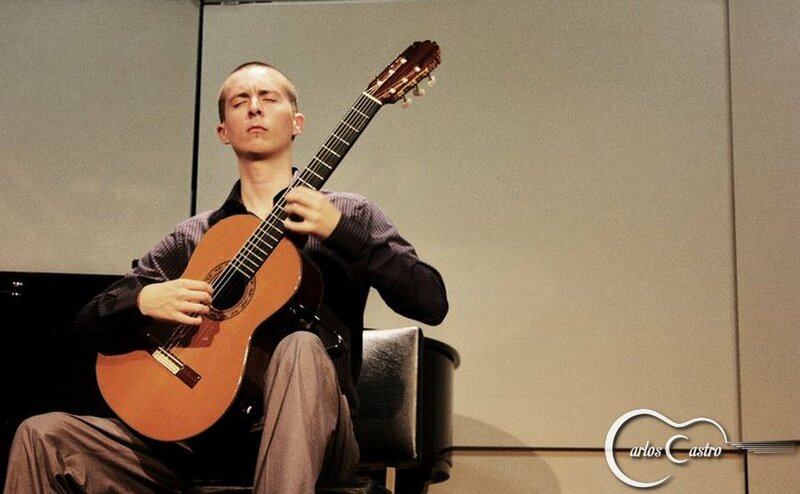 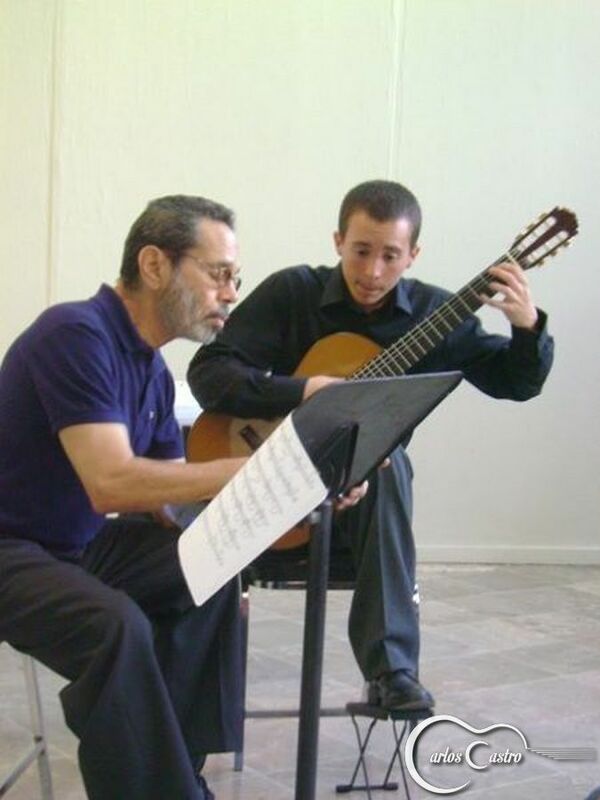 Carlos Castro attended numerous master classes with the most renowned teachers of the international guitaristic scene, including Leo Brouwer, David Russell, Pablo Márquez, Carlo Marchione, Thomas Müller-Pering, Paolo Pegoraro, Marcin Dylla, Joaquín Clerch, Ricardo Gallén, Carlos Pérez, Álvaro Pierri, Shin-Ichi Fukuda, Eduardo Fernández, Pepe Romero, Ernesto Cordero, Manuel Barrueco, Rafael Aguirre, Berta Rojas, Victor Villadangos, Juan Carlos Laguna and Lorenzo Micheli. 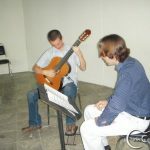 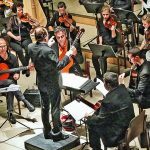 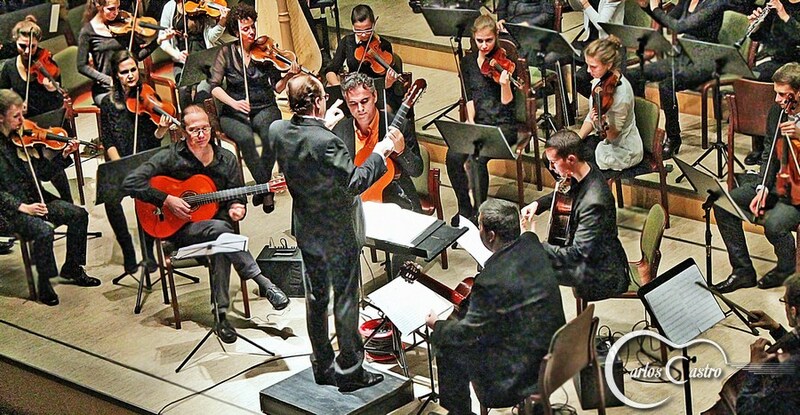 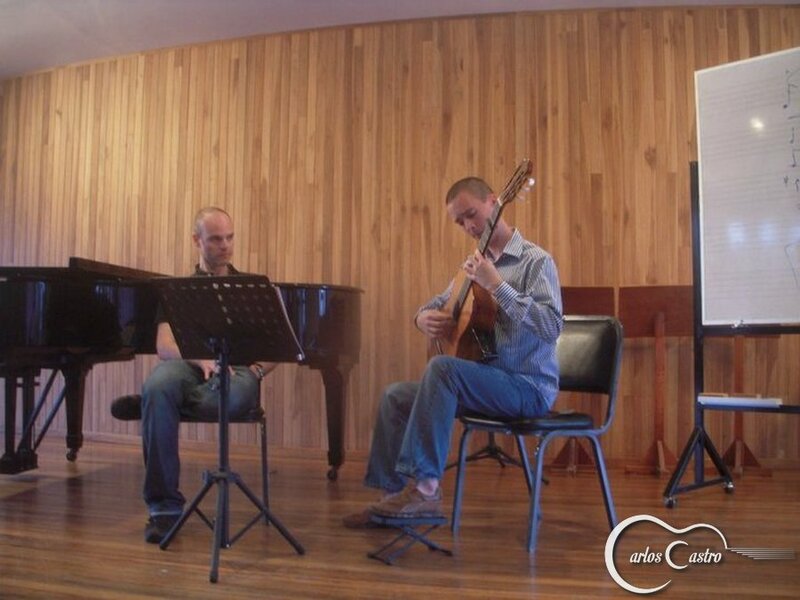 As a soloist he performed the Concierto Andaluz together with the Chamber Orchestra of the University of Costa Rica, where Castro worked as artistic producer between 2009 and 2011. 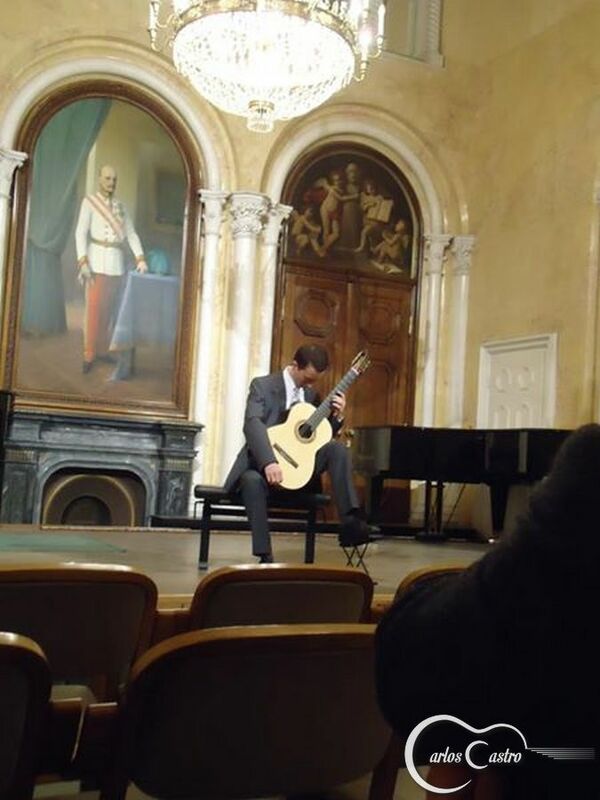 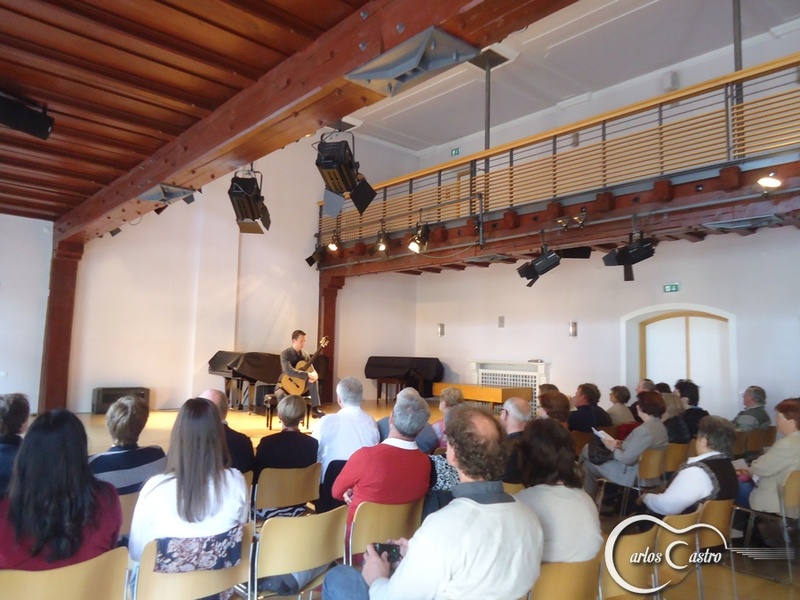 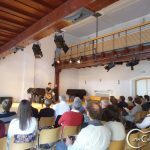 He played the same concerto with the Junge Sinfonie Klosterneuburg in December 2014.